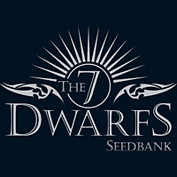 As you might expect, the 7 Dwarfs seed bank produces just 7 strains. However, all of these strains have been obsessed over, ensuring a high yielding, strong range of auto-flowering seeds. By selling just 7 extraordinary strains, 7 Dwarfs will appeal to the cultivator who needs to make optimum use of a smaller space. With all 7 strains sharing similar growth times and characteristics, you can nurture simultaneously, allowing for a stress-free cultivation. Whether you are tempted by the Titan strain, craving the Cyclops strain or want to sample all of the 7 Dwarfs strains, you will not be disappointed by their individual aromas and flavours.  Try one or all 7 strains today; buy 7 Dwarfs seeds from Seedsman now.